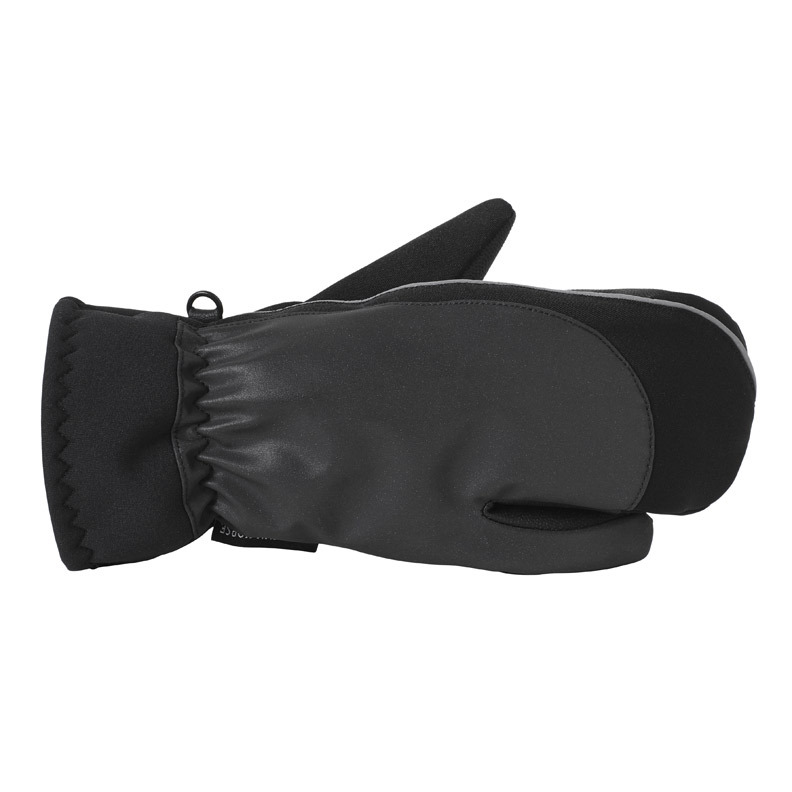 3-finger water repellent winter glove with reflective fabric on top of hand for better visibility. Features warm knit elastic cuff and synthetic rein reinforcements. Fabric: 100% Polyester, Lining: 100% polyester, Insulation: 100% Polyester.